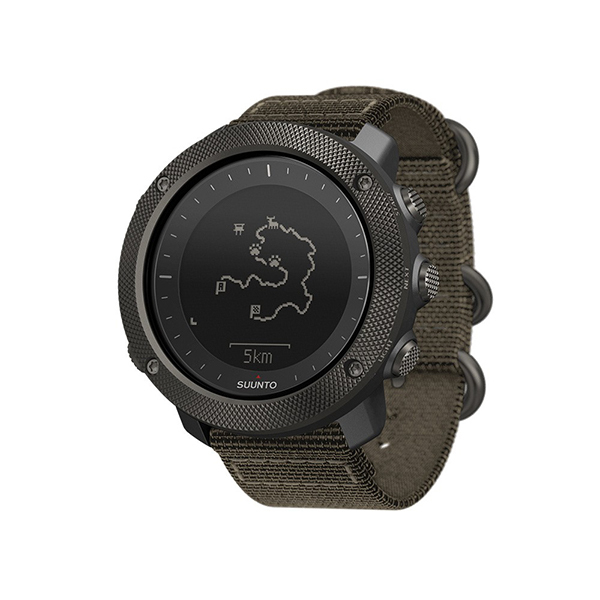 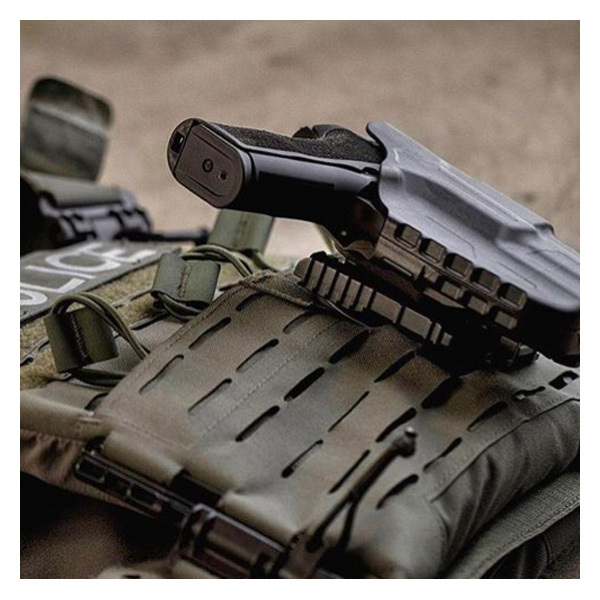 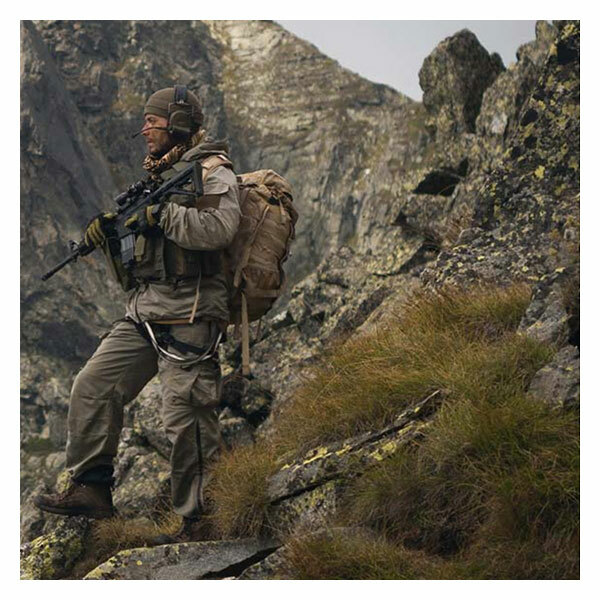 Lindnerhof was founded 2006 by former special forces soldiers of the German KSK and produces high-quality, functional, and modular gear for tactical missions. 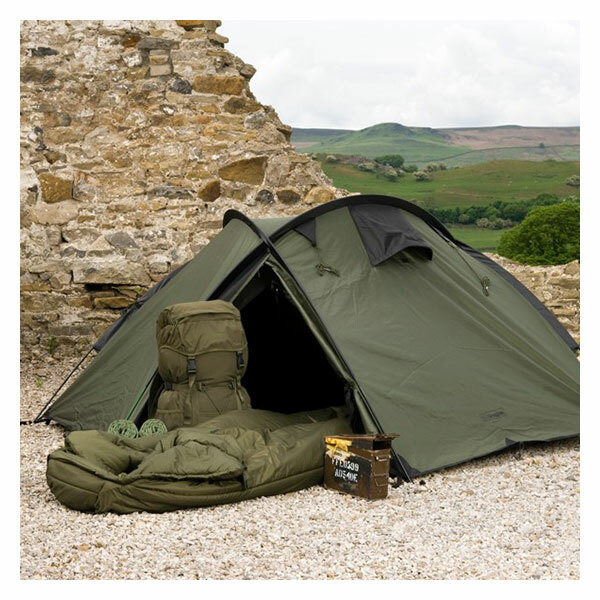 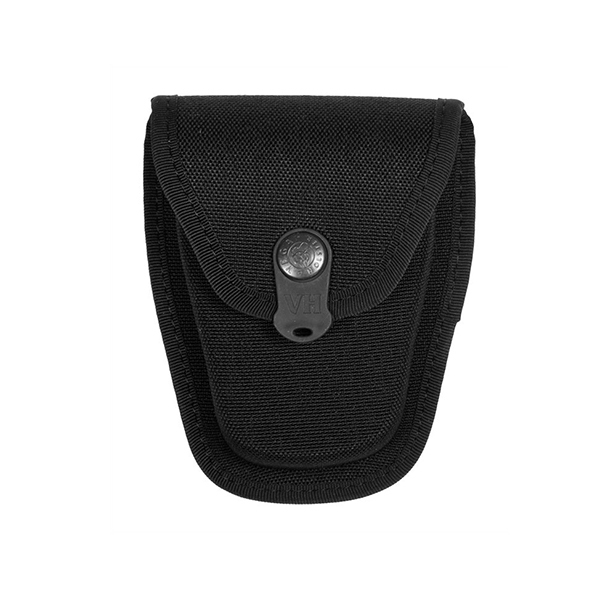 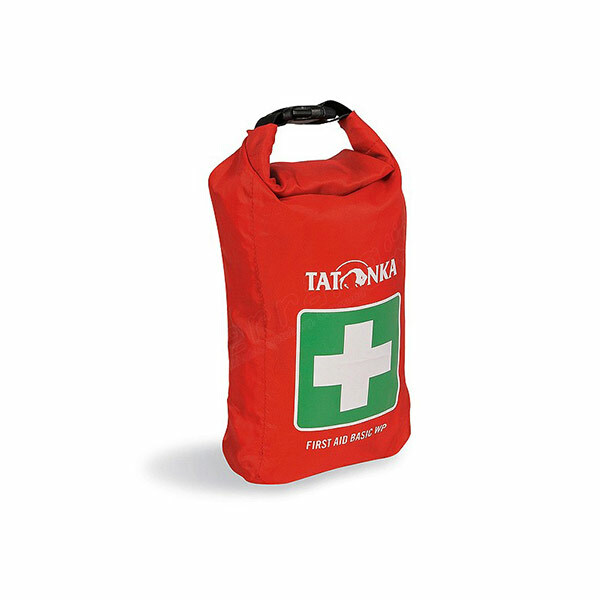 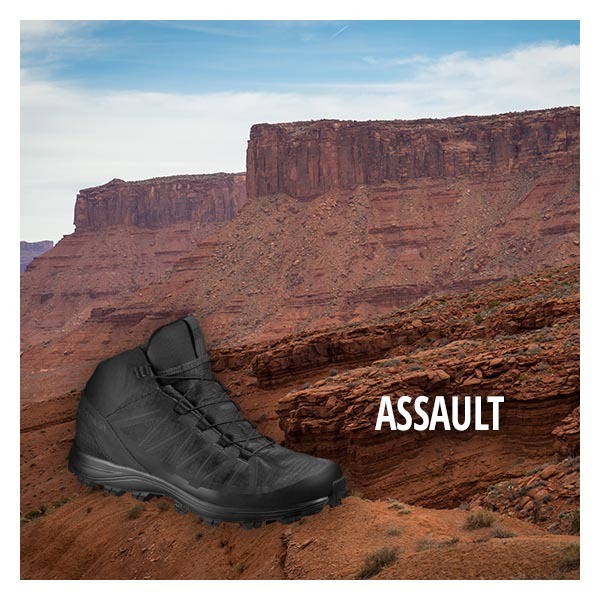 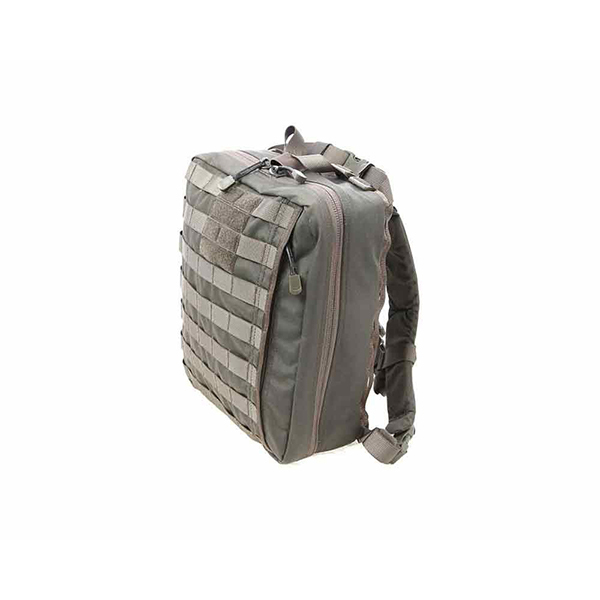 A wide array of products ranges from apparel, to modular load-bearing solutions and packs, bullet-proof vests and tactical gear, putting an emphasis on high-quality bags. 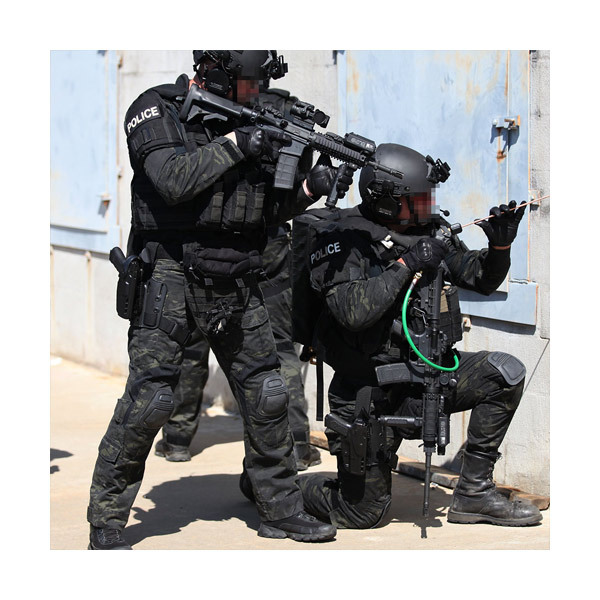 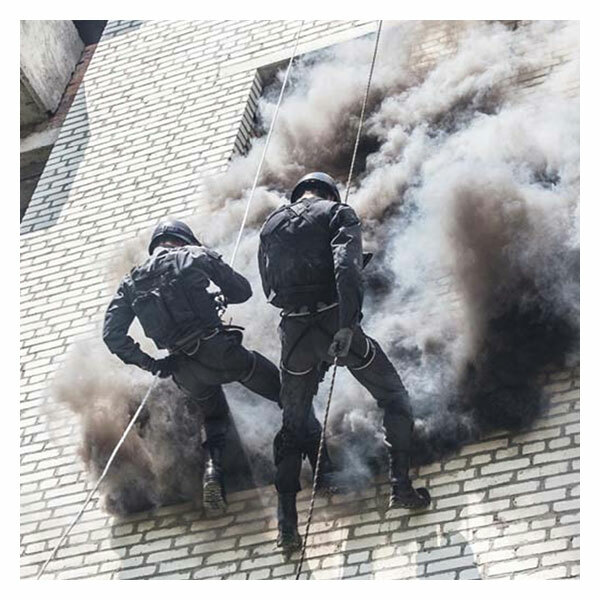 Years of experience in active duty is what makes Lindnerhof a favored and reliable partner for the military, police forces and private customers.